It is quite sad to note that billions and billions are being spent on a yearly basis on the purchase of the most powerful weapons. The missiles are in no exception to this trend of getting the weapons of mass destruction. It is to be noted here that there are only a few countries which happen to have a monopoly and a complete control over the manufacturing and distribution of weapons. Russia, the former Soviet Union, is one such country about which quite little is known. Some of the experts are of the view that Russia now has the most number of nuclear warheads in the world, but still nothing can be said with an utmost surety depending upon the limited access which is given to the foreign officials and ministers. At the same time, the United States of America is also one of the countries in the lead. The amounts which the country spends on its weaponry is much more than the budget of most of the poor countries combined. Obviously, all of these countries do have their reasons behind making and distributing the most expensive as well as powerful weapons in the world. The World War III is just round the corner, as believed by some people. No one is for sure about the time when it is going to be started, but one thing is for sure i.e. it will be more devastating and destructive in comparison to the WWII. After the end of the war, the whole world is going to forget about the atrocities of the Nazis, because some new names will take the place of Adolf Hitler. Here is the top 10 most expensive powerful missiles in the world. Costing for about $ 28,000 the precision kill system is used to refer to an advanced missile technology. It is also termed as a laser guided missile which is now being added into the deadly weapons of the Hydra 70. It is now being extensively used by the US armed forces. 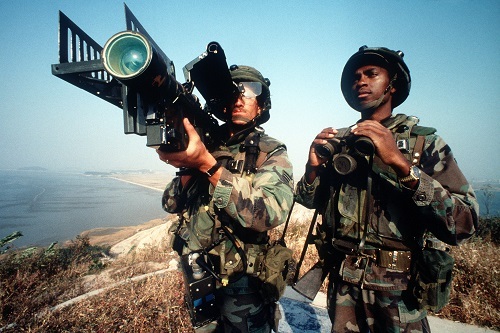 Classified to be a surface to air missile, the stinger costs for about $ 38,000. To track the target it also makes use of an infrared based mechanism which happens to be best suited for the ground to air and also for the air to air combat. It is believed that the same missile had been used at the times when the Soviet Union had invaded Afghanistan. The same applies to the invasion of the United States. The price of the missile is about $ 51,000. Being a portable missile, it can really cause a lot of damage in a very limited time span. There are a number of wars in which the missile was used including the Iran Iraq War, The US Afghan War and in many more. 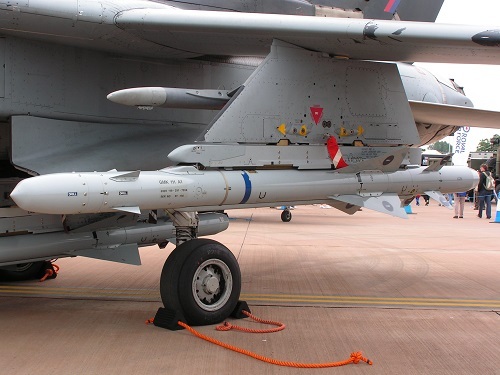 As the name suggests that the missile has been designed to blow an area or person to hell. The price of the missile is about $ 68,000. The most appealing feature about the missile is that it can be launched from the sea as well as from the ground. Moreover, it is also compatible with the fixed and the rotary wing aircrafts. 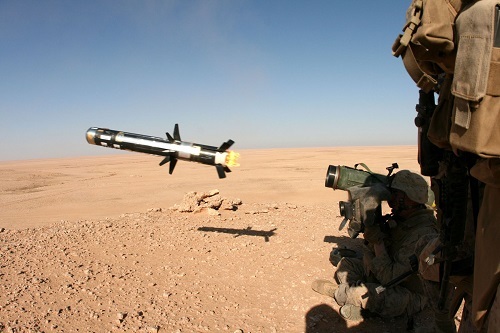 Designed in the UK, Javelin Missile is also portable and has been mostly used for the land to air targeting. 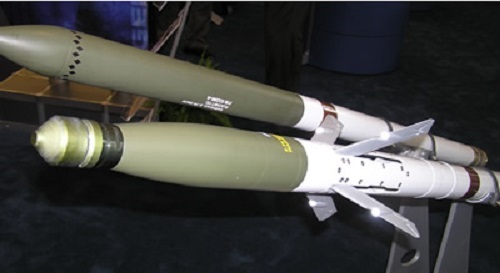 The specific launcher which is used for it is referred to as the lightweight Javelin Launcher. It is said that it has been mostly used by the Canadian and the English Army. The price tag with the missile is $ 147,000. 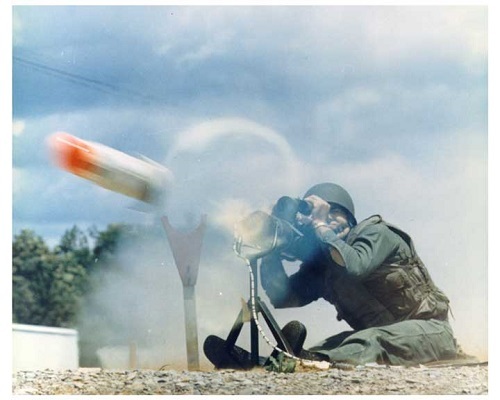 Capable of travelling at really high speeds and costing for about $ 284,000, the radiation missile is indeed one of the most feared weapons in modern warfare. It is designed to tackle the radar systems with high levels of precision. 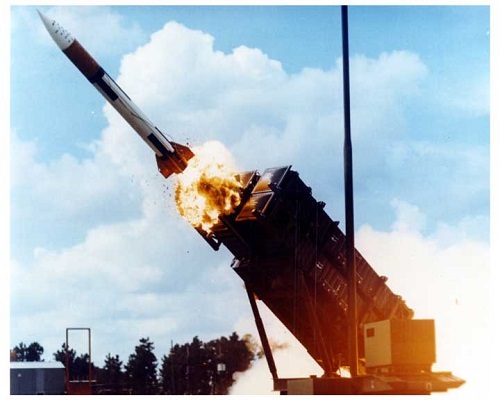 The United States is the country to be credited for the manufacturing of the missile. 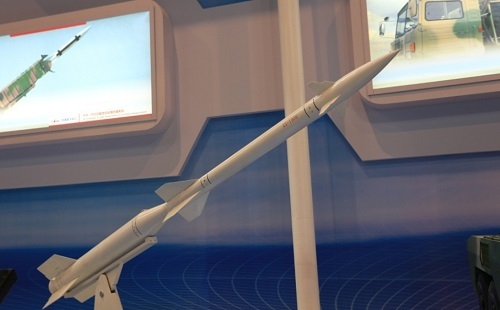 Designed for a medium range, this missile is well suited for all sorts of warfare. 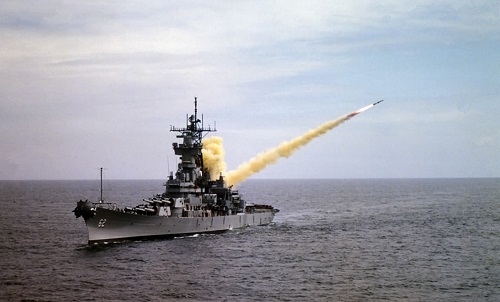 The experts assert that the missile happens to be a variation of the tomahawk missile, but has not been used since a long time. In fact, the missile had never seen any real action. The price of the missile is about $ 569,000. Long range, sub sonic, extremely powerful and agile, the Tomahawk Cruise Missile is really worth the money. It is capable of being launched from the ground and has been used extensively since 1983. $ 1.5 million is what a country will need to spend to get their hands on this missile. Costing about $ 3 million, the missile is more like a surface to air missile. Although the US claims that the success rate of the missile is more than 90 %, but a number of independent and neutral sources assert that the rate is pretty low. The deal for this missile is $ 65 million. It has been designed to be launched from the submarines. 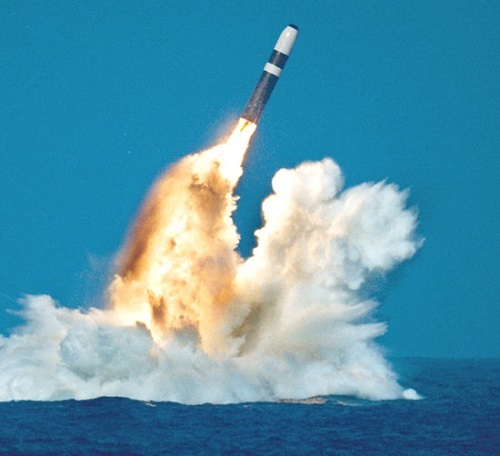 Classified to be the most effective and advance ballistic missile in the United States Navy, the trident missile has a range of 4600 miles, which is indeed a lot depending upon the submarine factor. It is, for sure, the most expensive missile in the world.